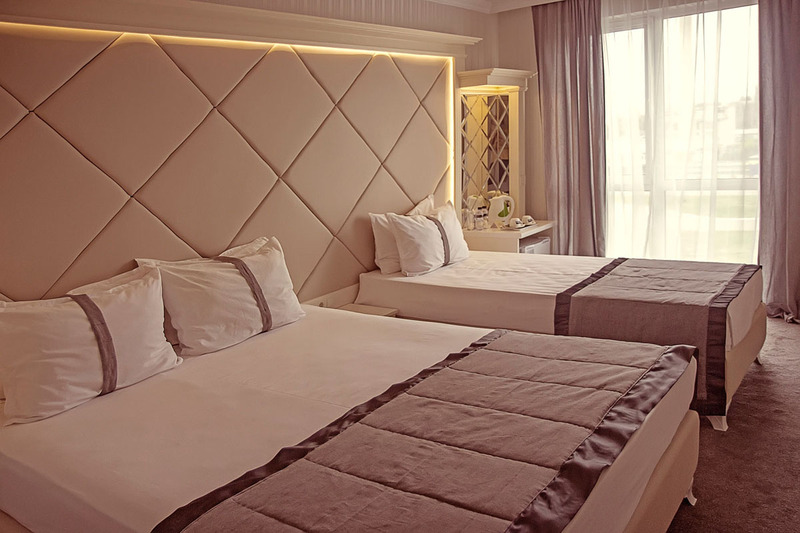 Standart room - double bed or 2 separate beds. Being part of our new series White edition rooms, White edition Standard offers a sense of cosiness, style and sophistication. Each one is individually designed and offers large range of additional facilities. Complimentary coffee / tea set is also available. Guests can enjoy a nice view to park “Lauta”. Some of the rooms has a terrace.